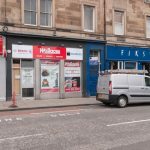 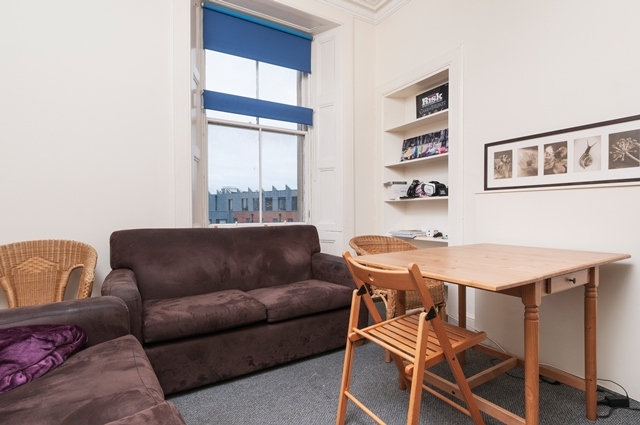 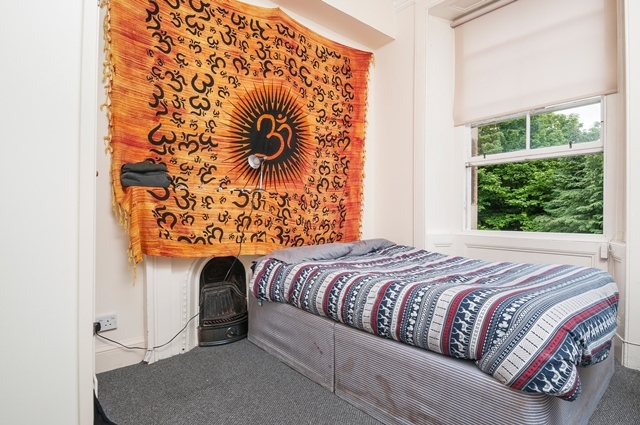 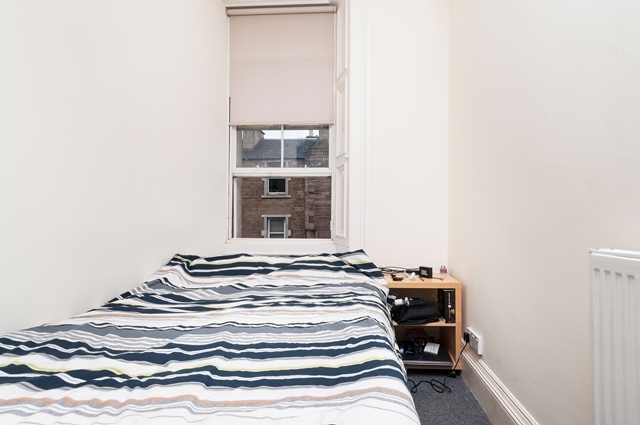 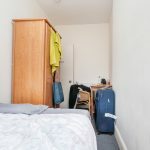 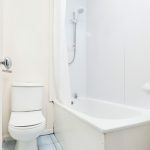 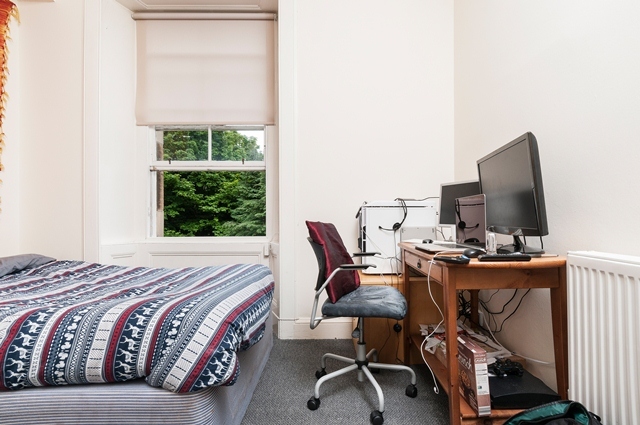 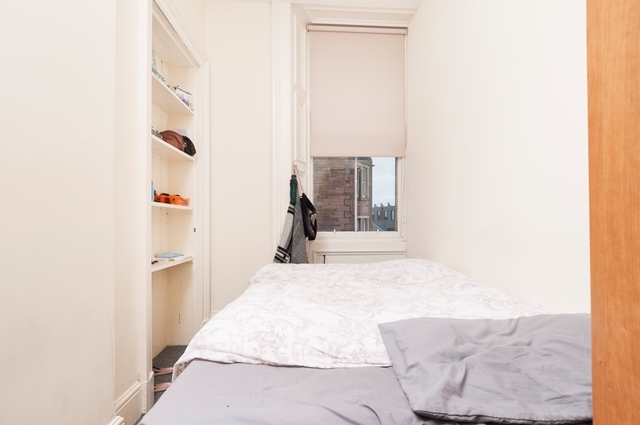 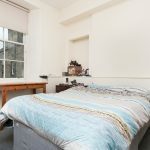 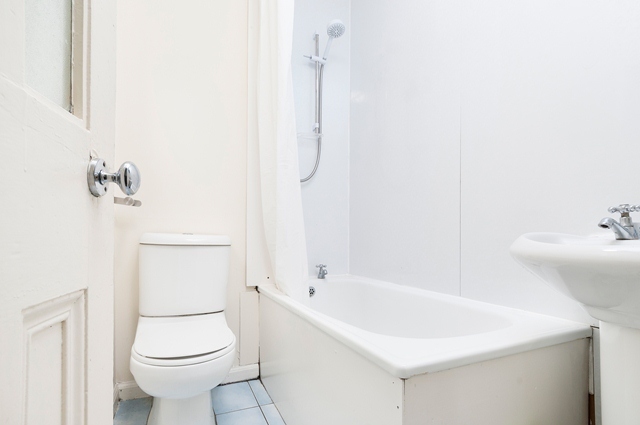 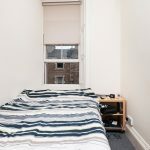 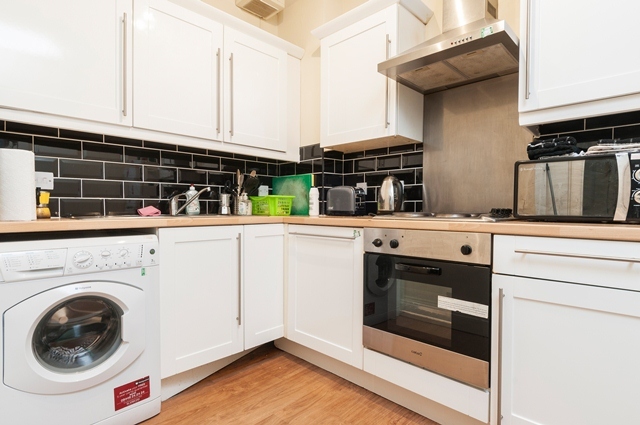 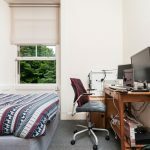 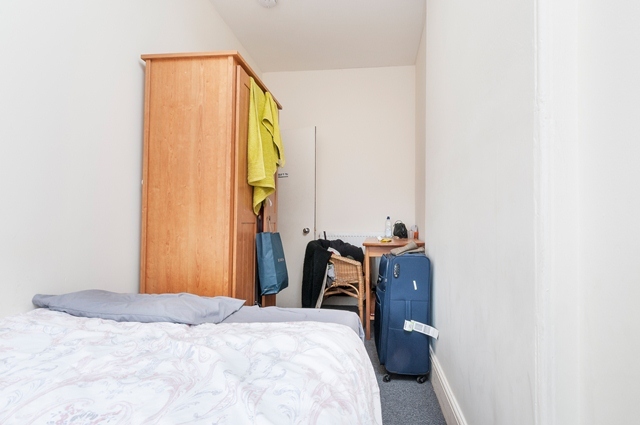 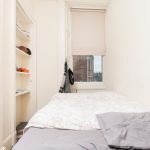 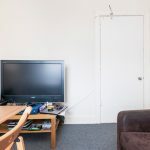 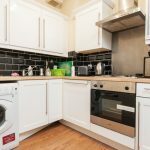 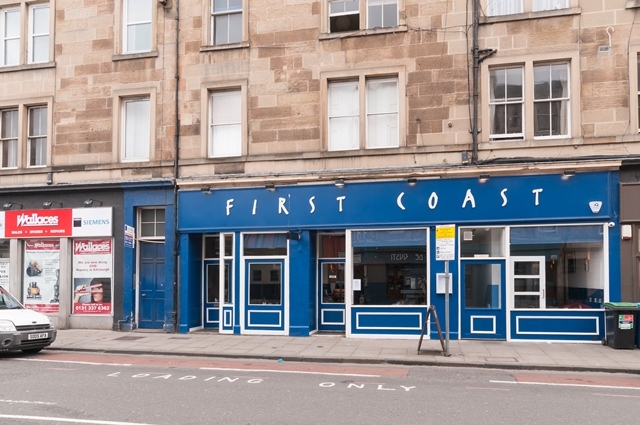 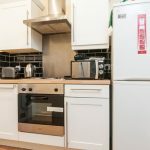 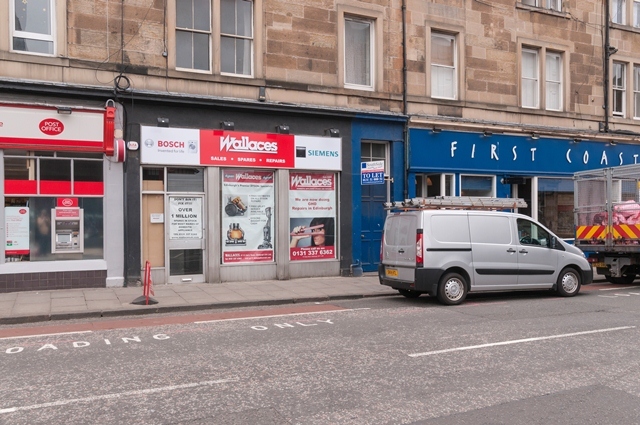 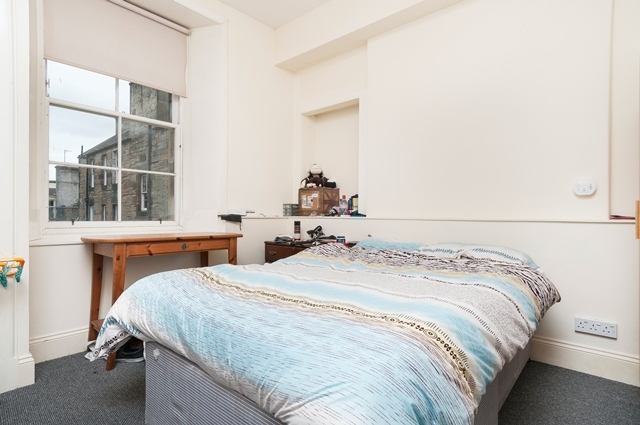 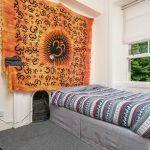 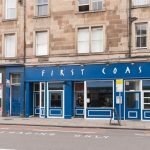 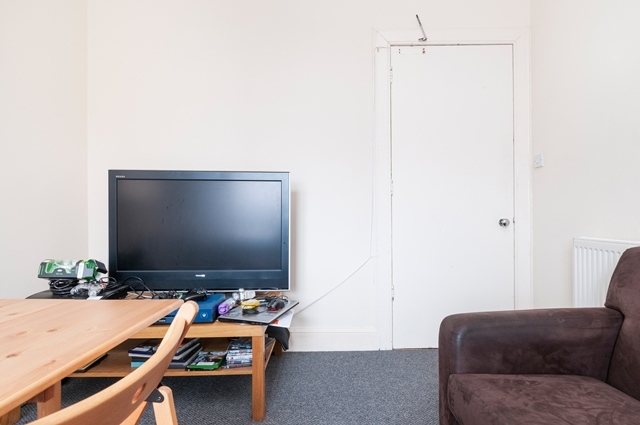 STUDENTS: Superb 4 bedroom HMO flat located on Dalry Road in the Gorgie/Dalry area of the city. 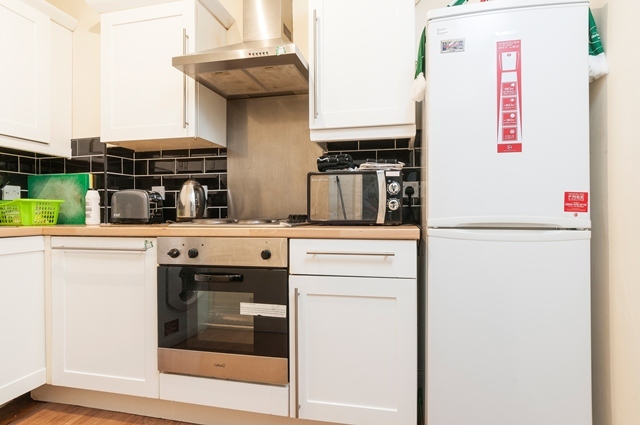 The area has a wide variety of amenities available such as parks, shops & sports centres. 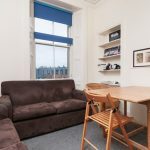 There is also excellent transport links via bus and tram around the City and access to many of the City’s Universities.